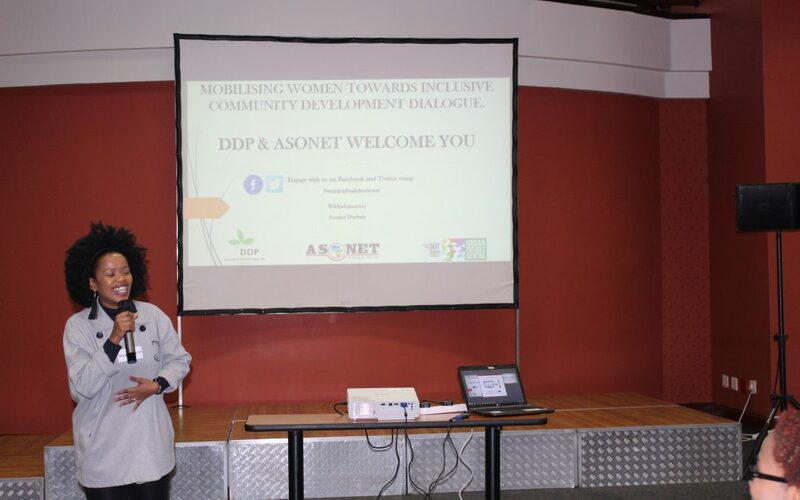 The Democracy Development Program (DDP), Africa Solidarity Network (ASONET) and the Urban Future Centre (UFC) held a women’s month dialogue at Diakonia Centre on August 8. 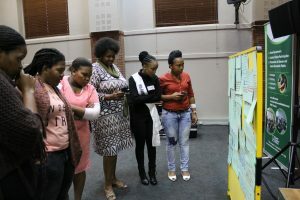 The dialogue, which took place the day before women’s day focused on mobilising women towards inclusive community development. 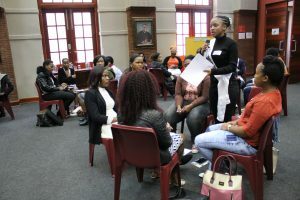 The dialogue was led and facilitated by respected facilitator and social entrepreneur Nonkululeko Hlongwane of Female President. Women abuse and gender inequality still runs rampant in communities hindering women to reach their fullest potential. The women felt that culture and religion are still barriers, some are forced to relocate or change religions because of this. To be able to witness an injustice happening either to ourselves or to others and still not standing up and speaking against it as it happens. This allows for the injustice to continue and reinforces to the perpetrator that it’s okay when it isn’t. 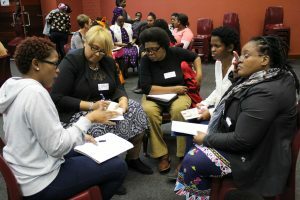 Too many women do the same thing but in isolation and judging by the discussions had in groups it was clear that they had experiences and stories that were common. So, collaboration and supporting each other was one of the ways in which they could work towards creating inclusive communities. Motivational speaker Yaa Ashentewaa Ngidi said that women must not play small. She said: “You playing small is not helping SA, it’s not helping your community.” She urged women to support each other and for them to be comfortable in their own skin. 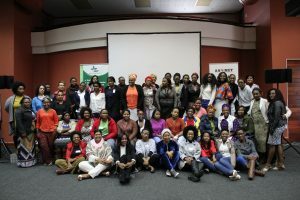 At the end the women committed to a follow up session where each of them will present their current ventures and how or what they need assistance with to make them a success.